Our Slot Machines are an excellent alternative to table games. Unlike most popular table games, they can be played at your own pace and require no skill. There are many variations of slots and different ways to bet. 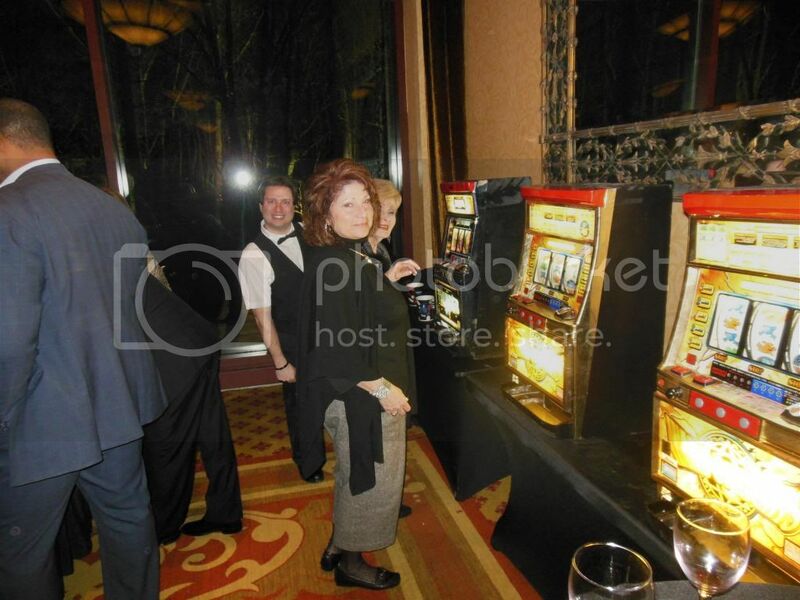 Slot Machines are a fantastic addition to your casino party for guests that prefer a more relaxing game.